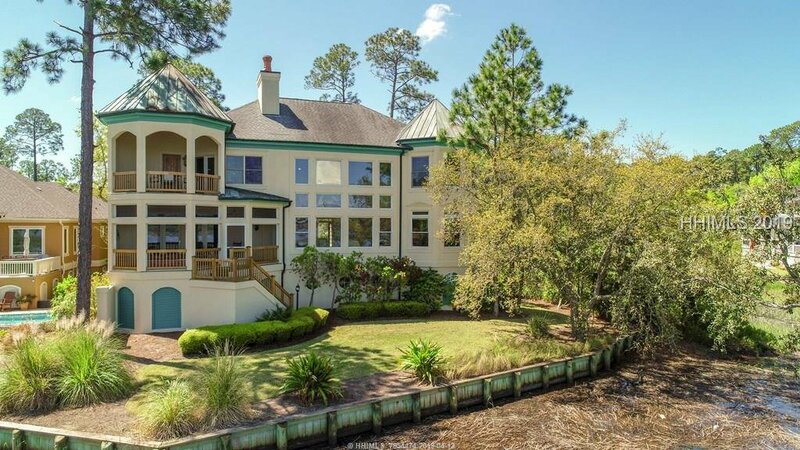 Waterfront living at its best. 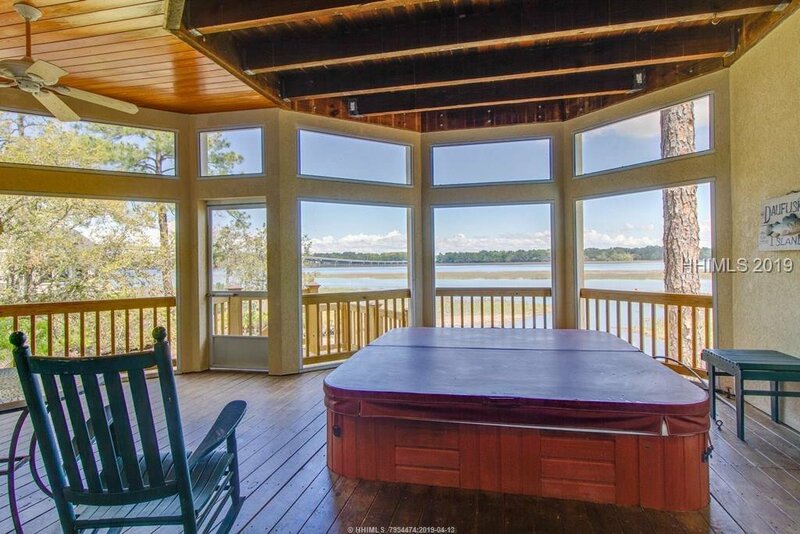 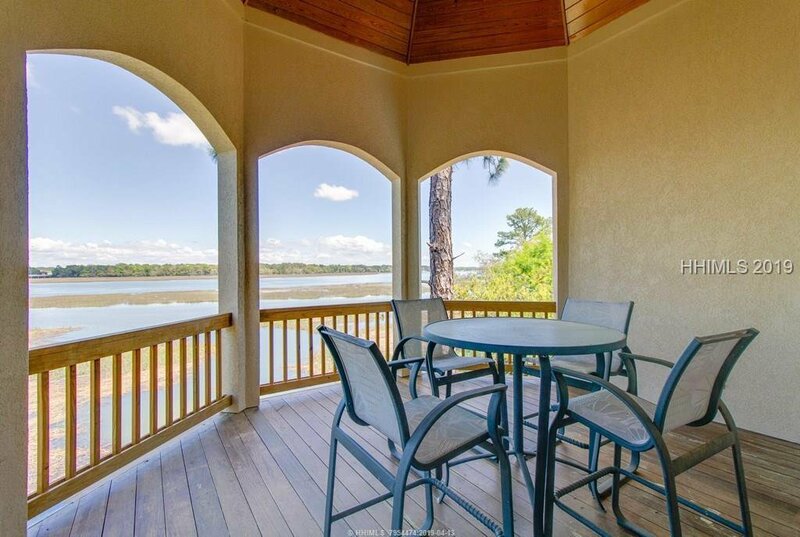 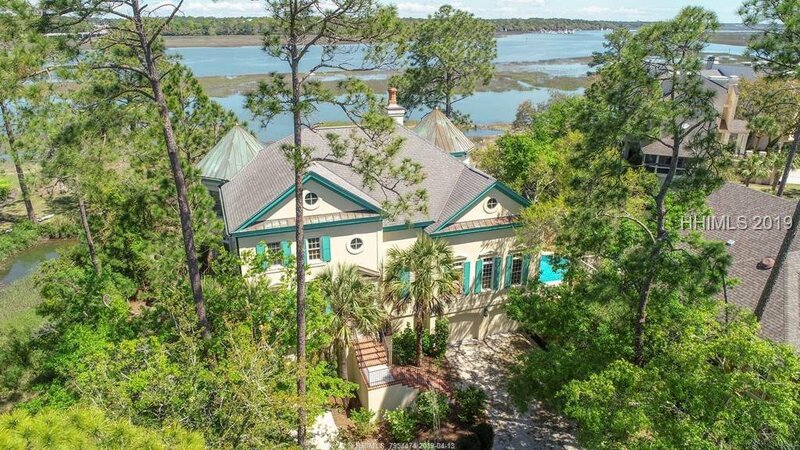 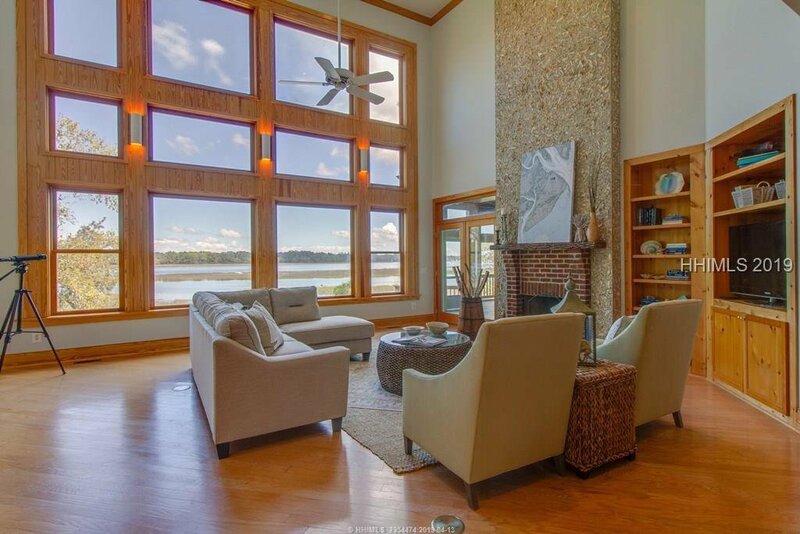 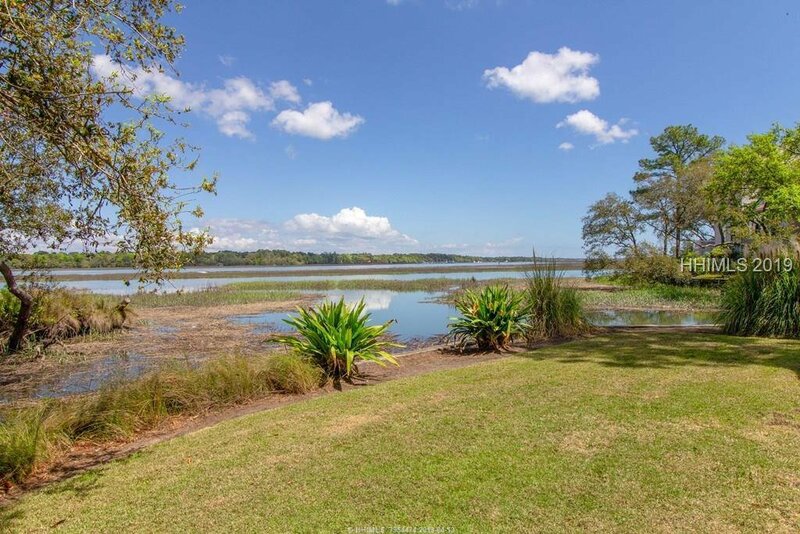 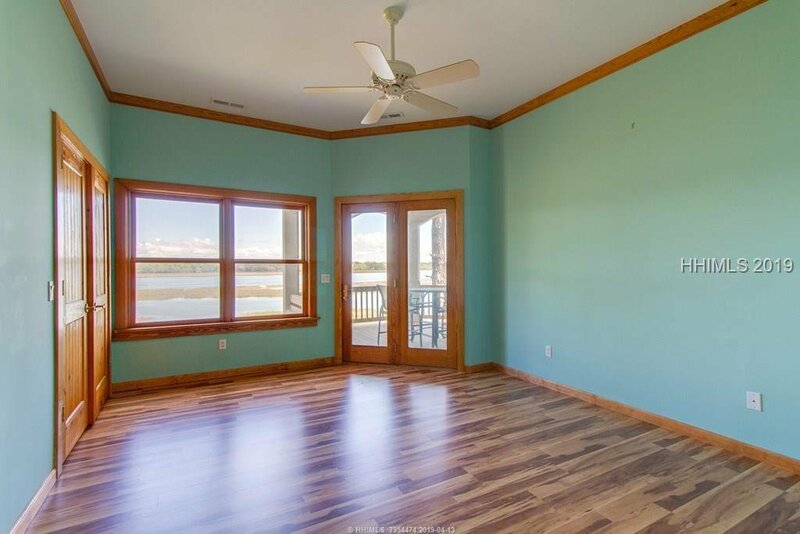 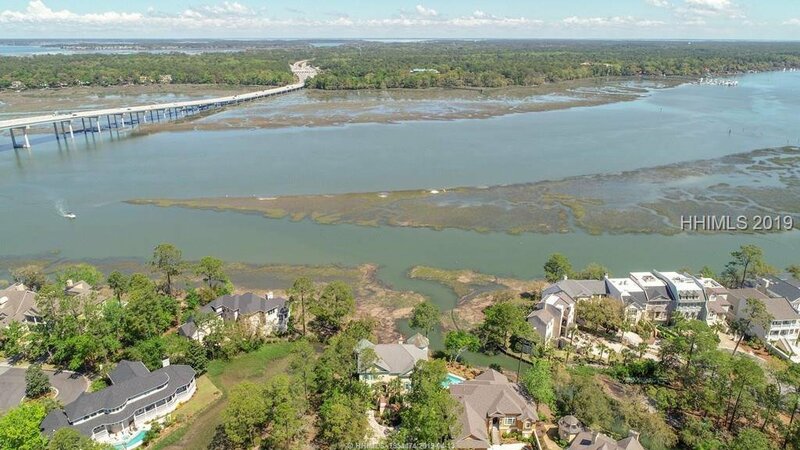 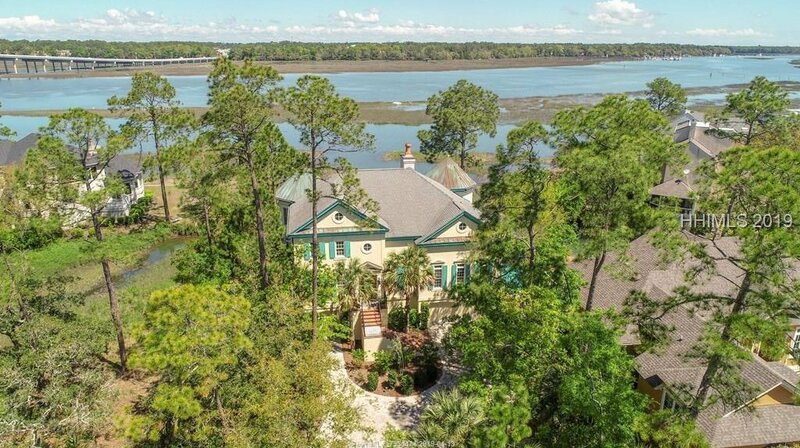 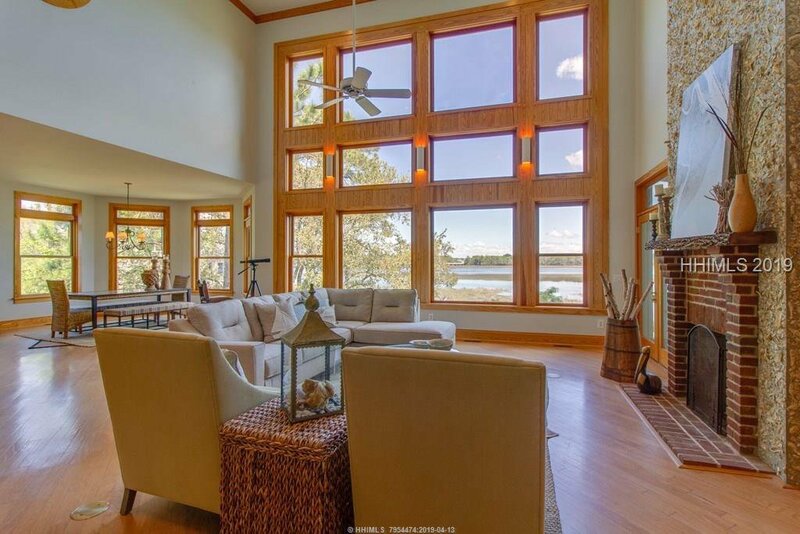 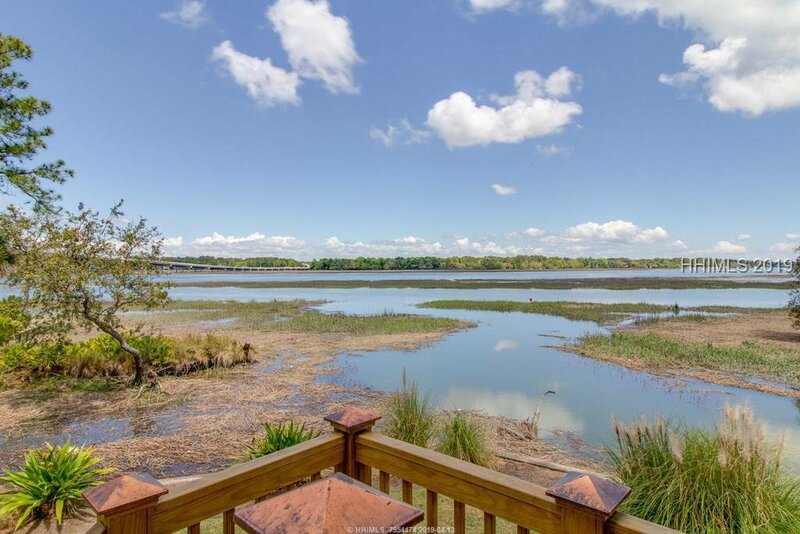 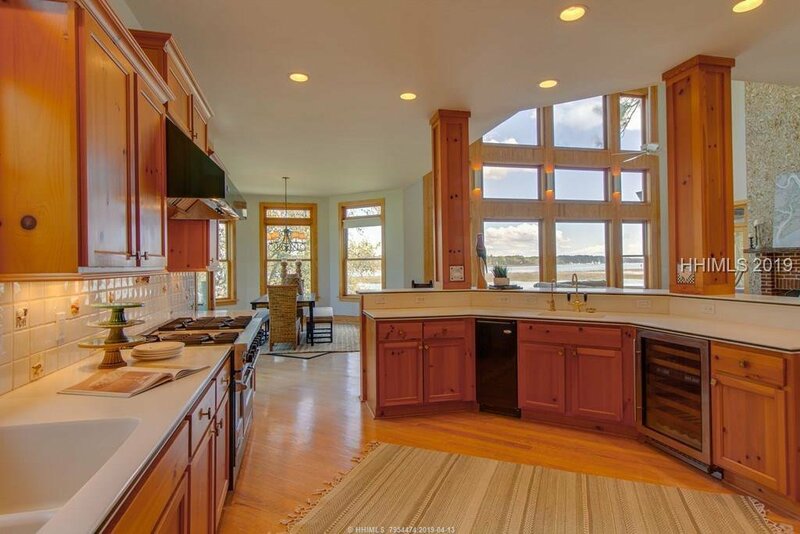 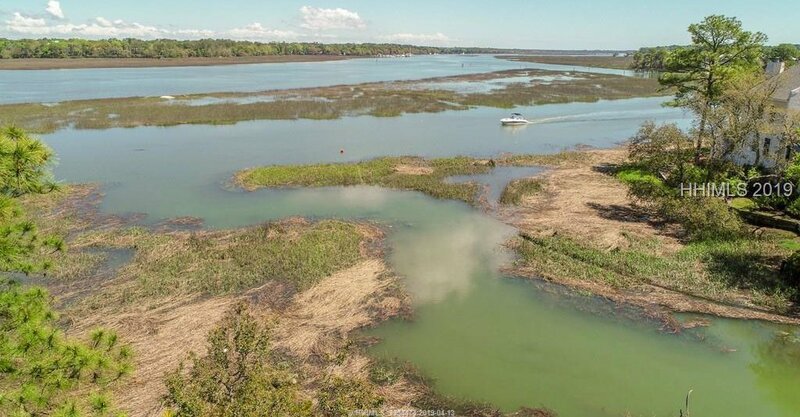 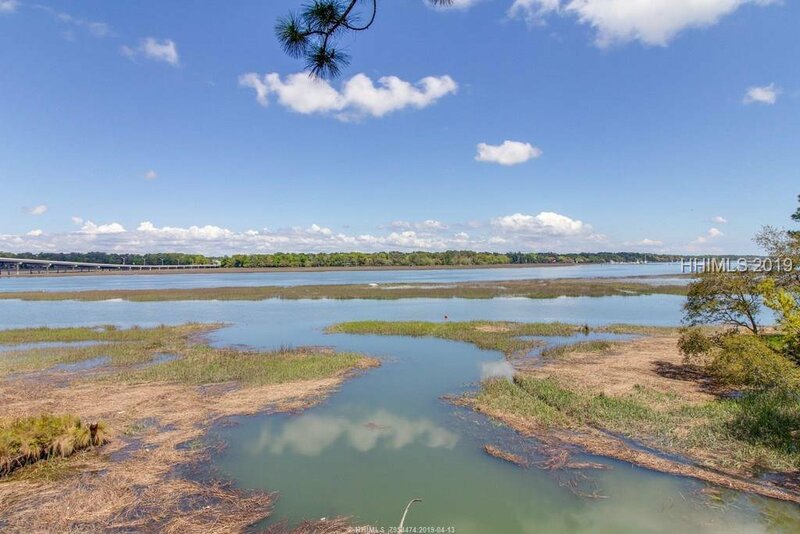 One of very few homes in Wexford with these incredible views of Broad Creek. 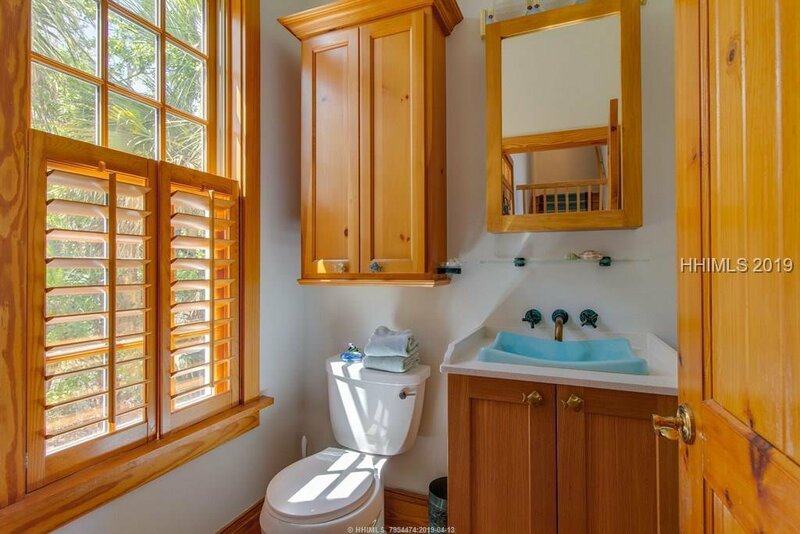 A very private location at the end of a cul-de-sac. 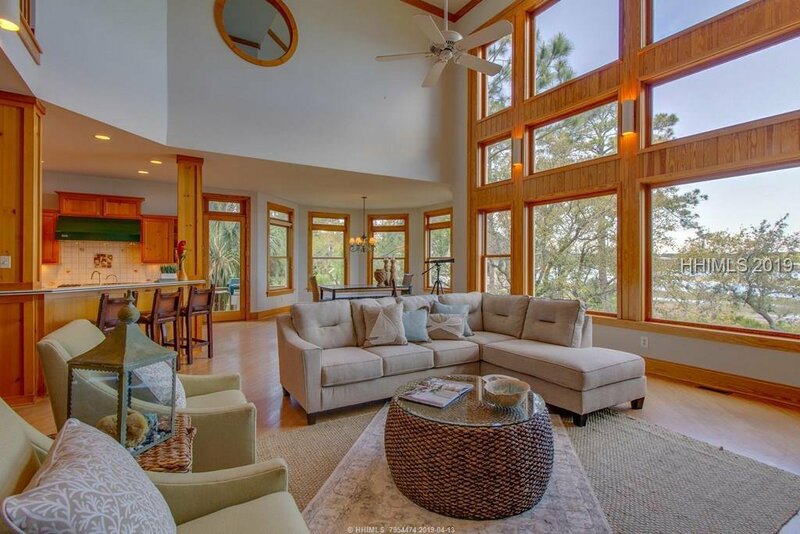 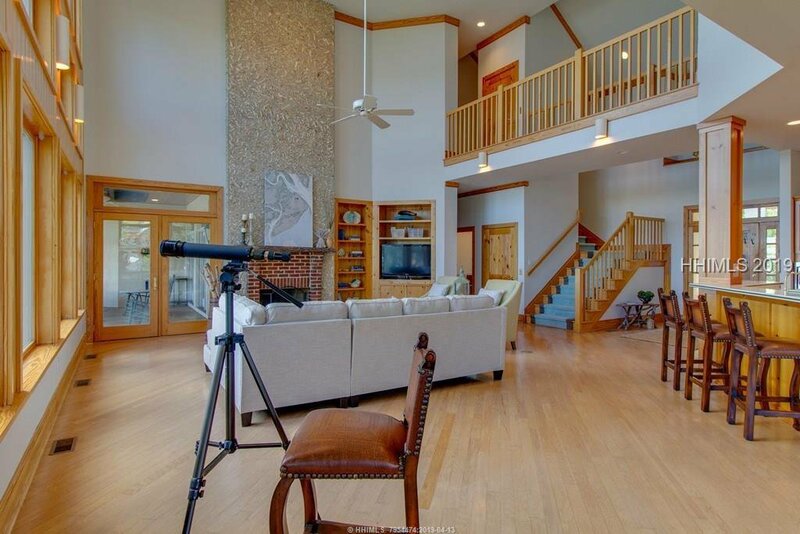 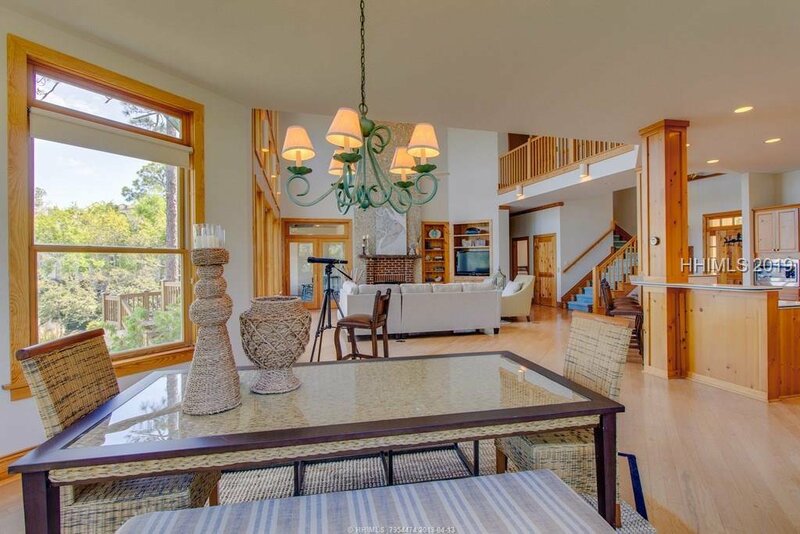 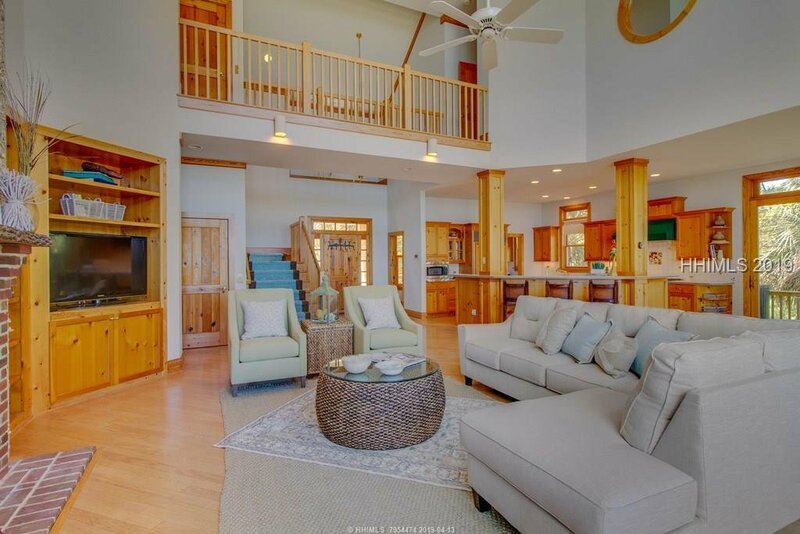 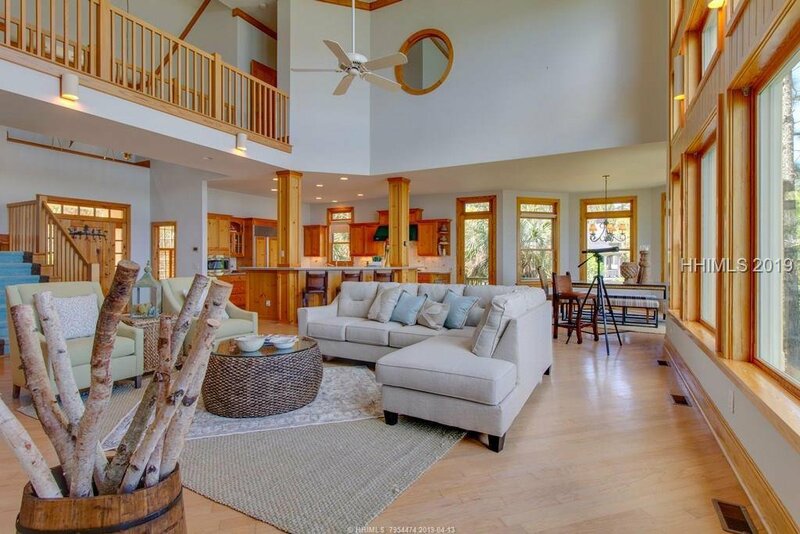 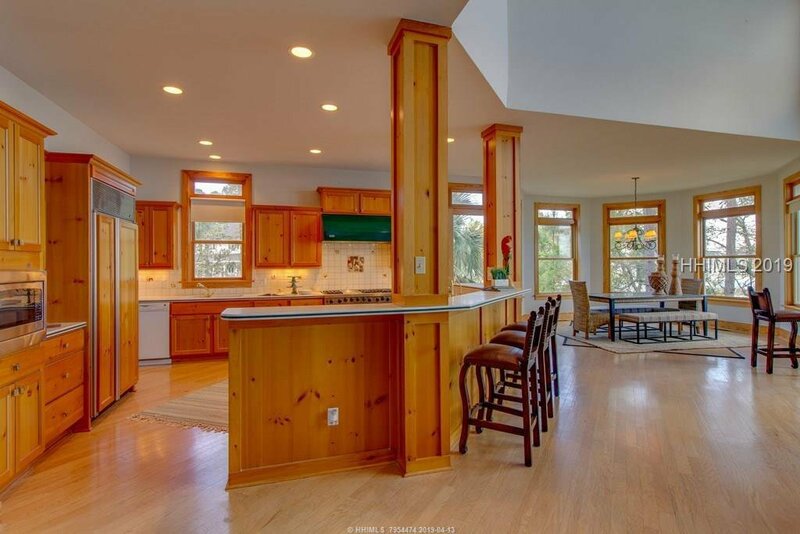 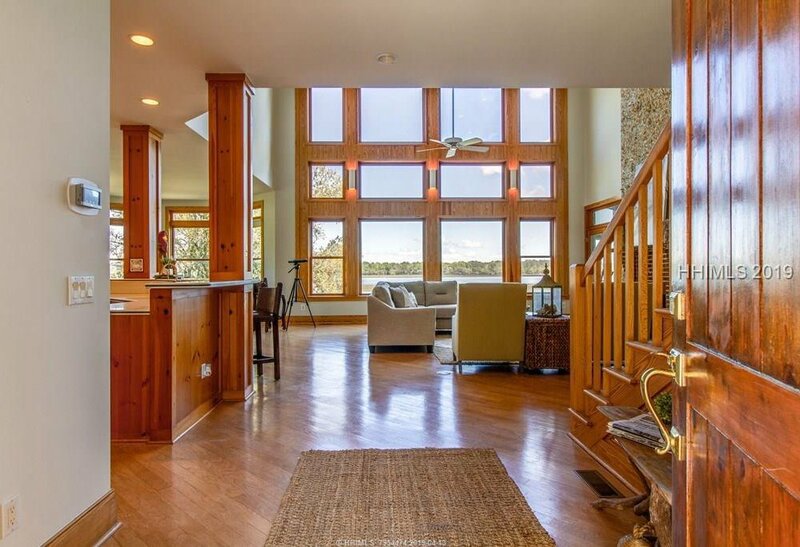 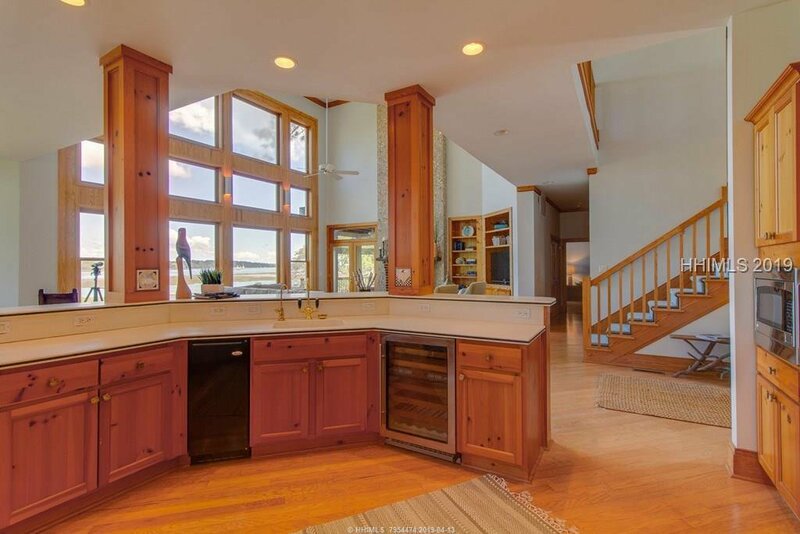 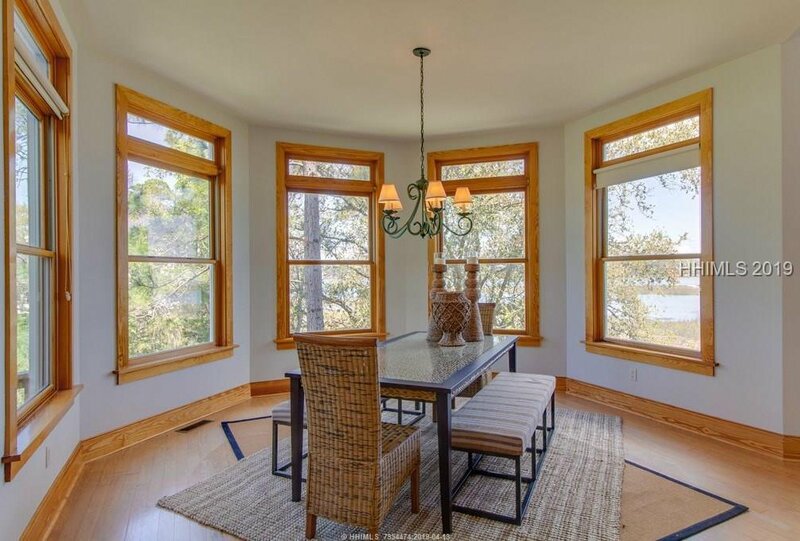 Magnificent Great Room, Kitchen and Dining area allow all the natural beauty and light in. 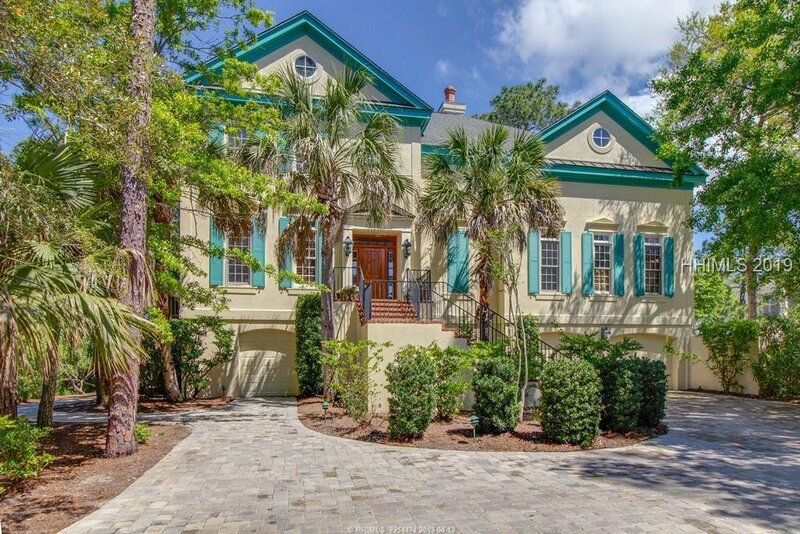 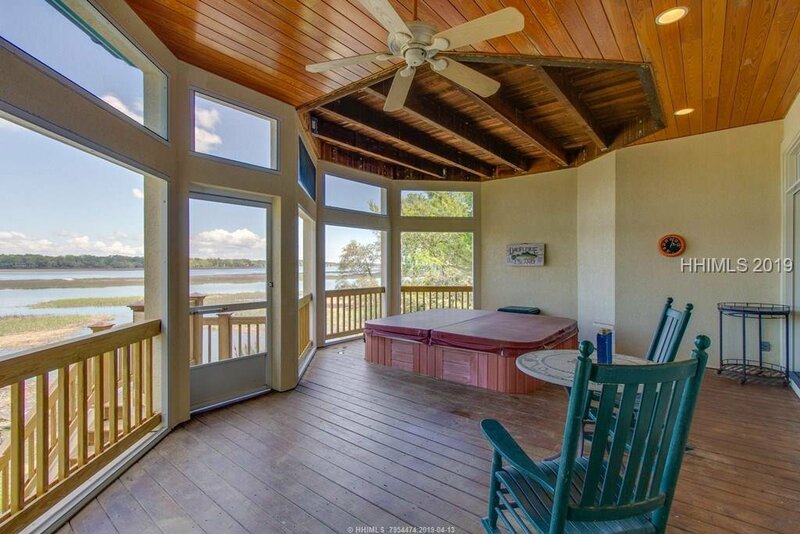 1st floor master opens onto a covered deck with a hot tub spa. 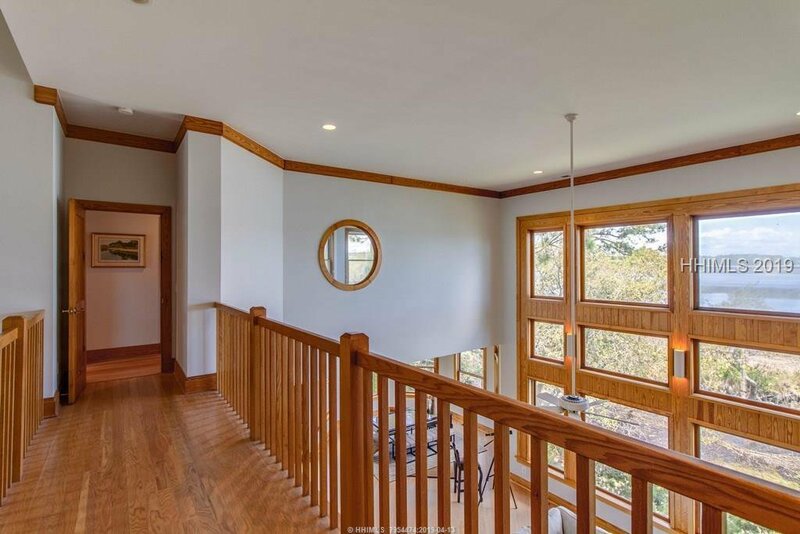 2nd master on 2nd floor. 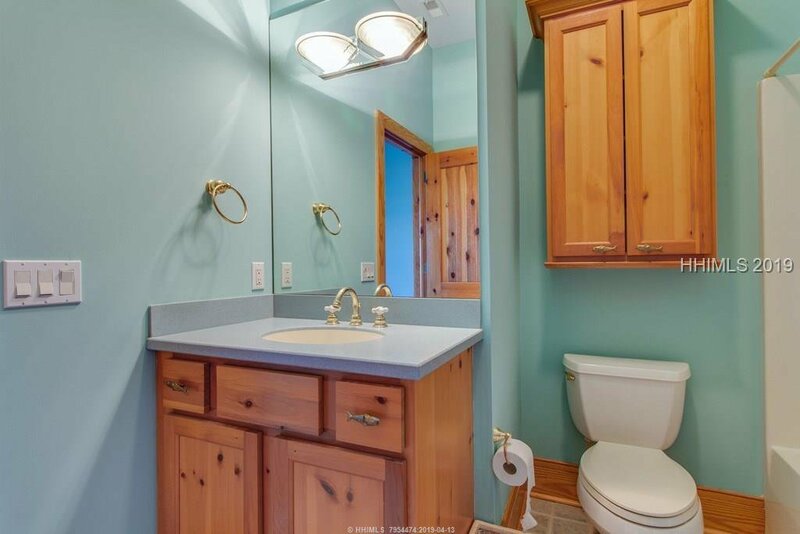 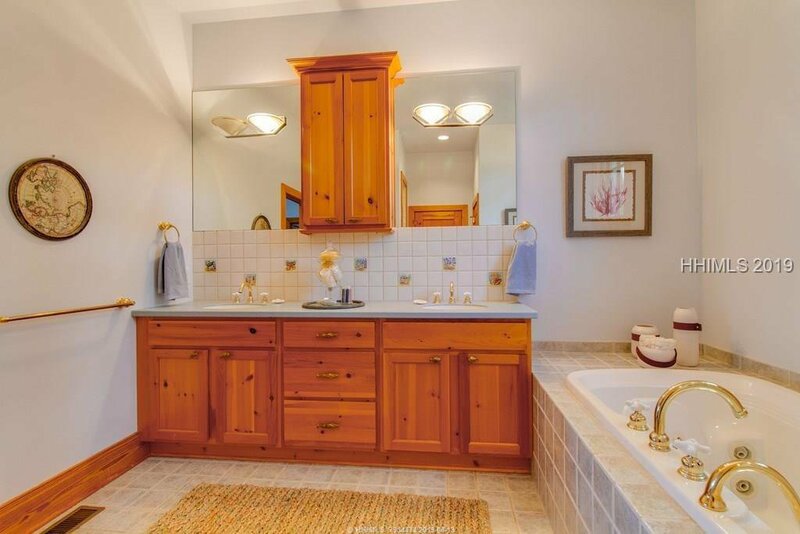 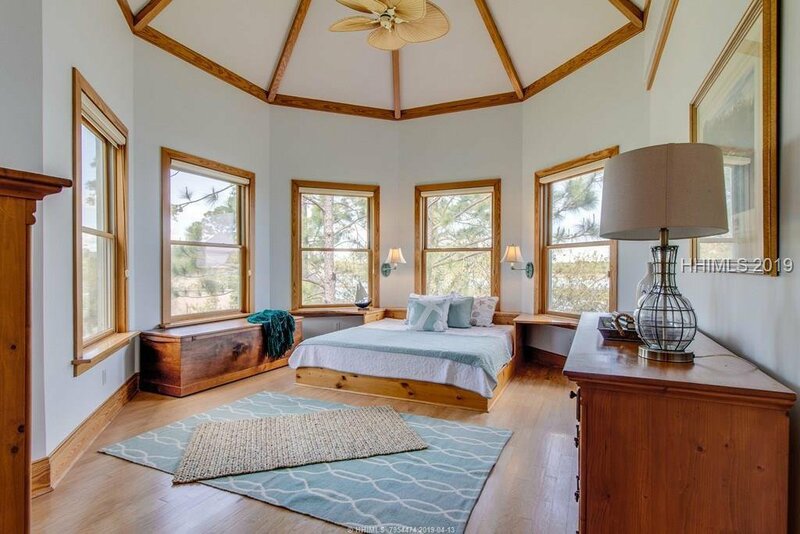 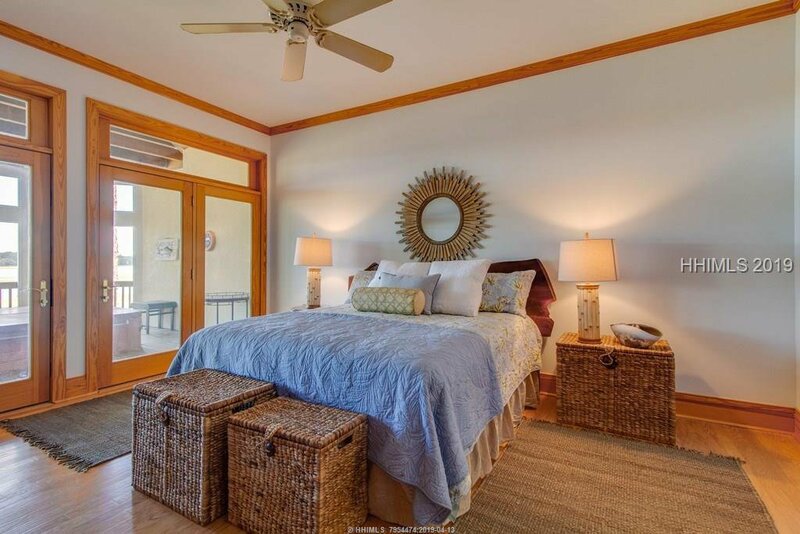 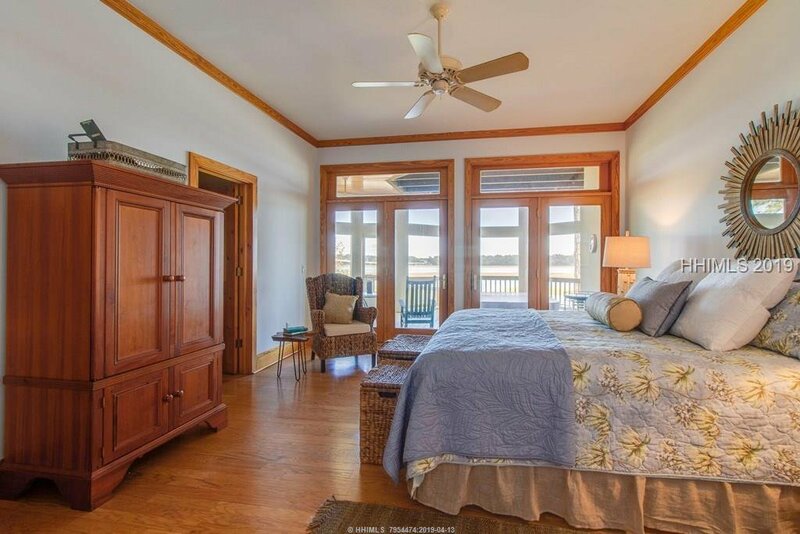 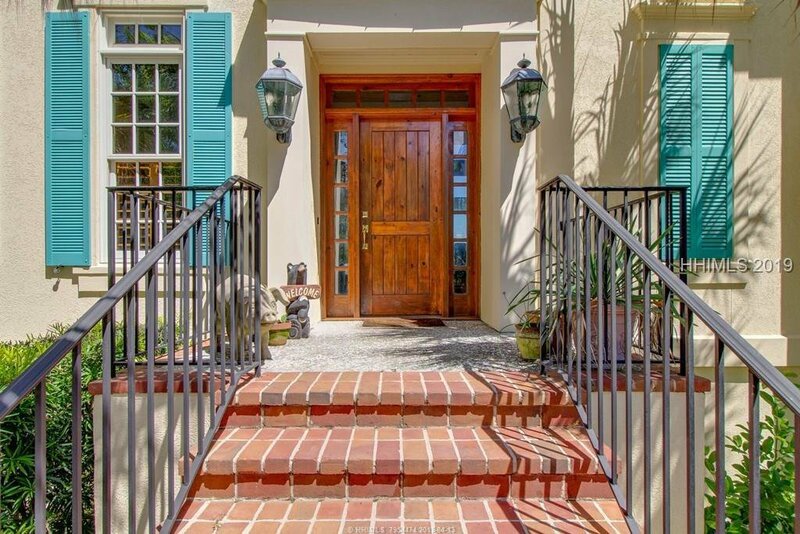 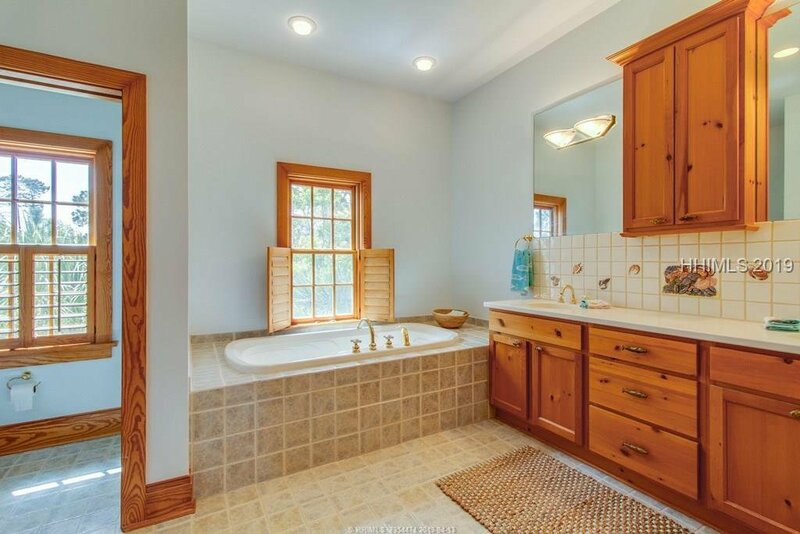 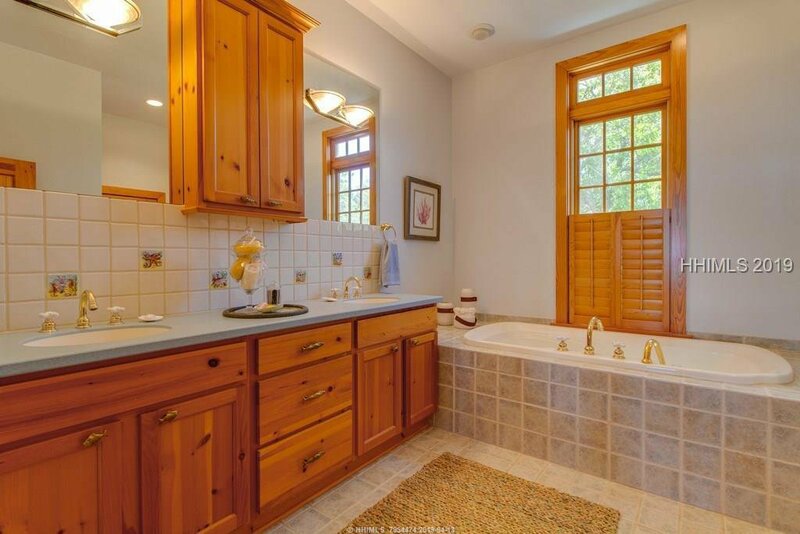 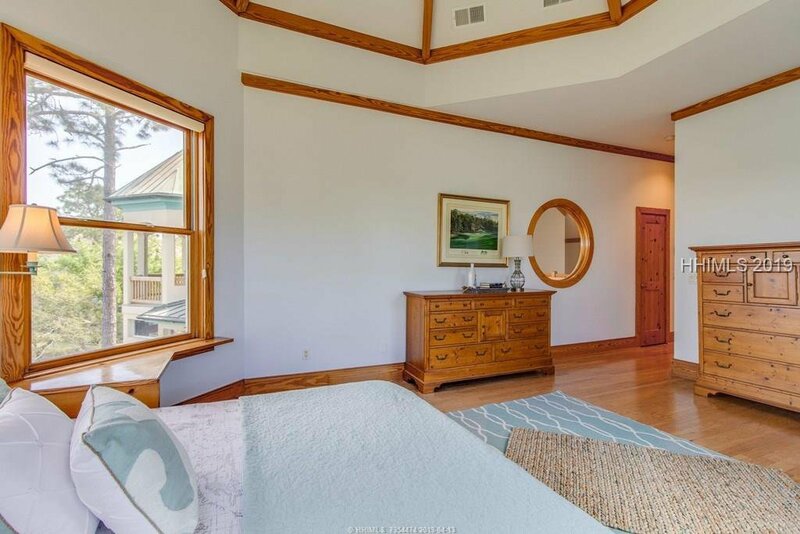 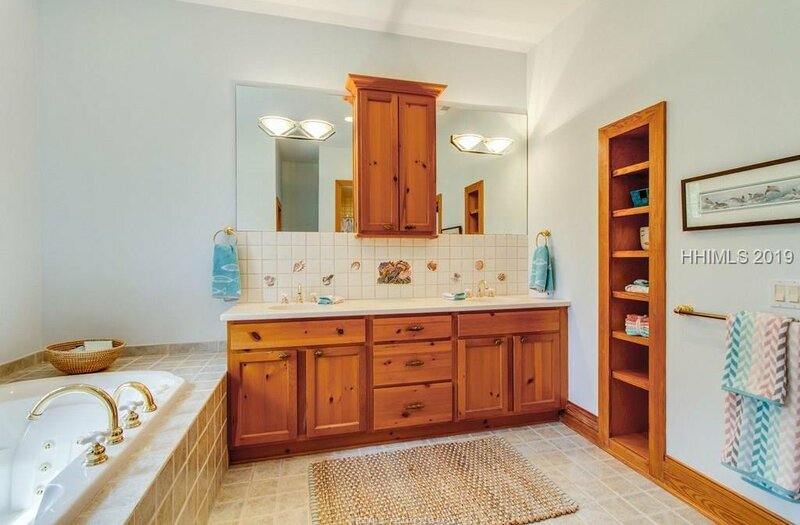 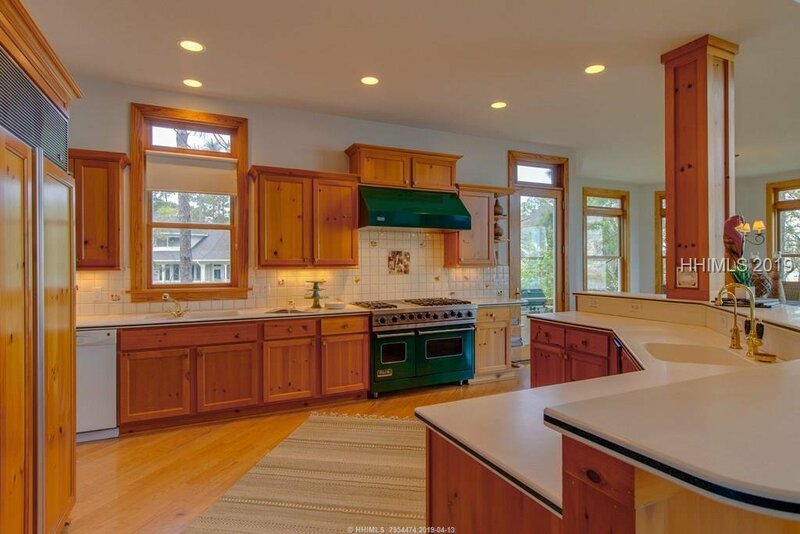 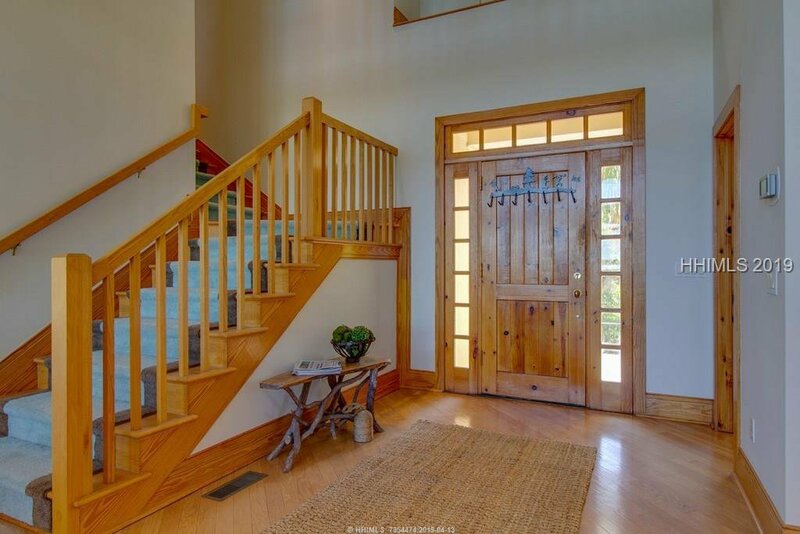 Beautiful pine doors, trim and woodwork throughout. 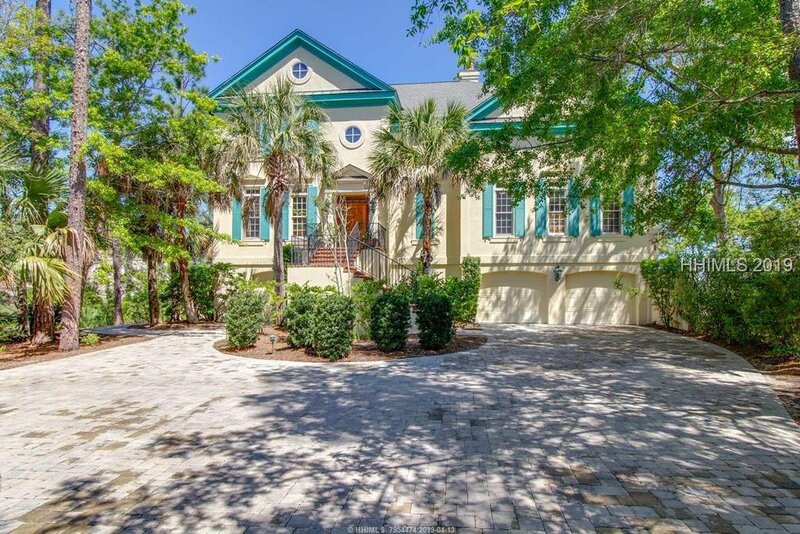 New paver driveway. 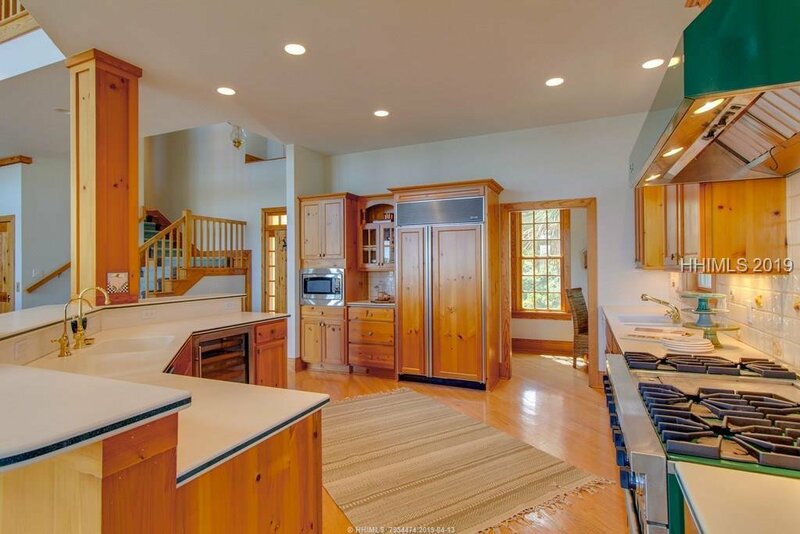 Kitchen has Viking 6 burner gas cook top, Sub zero fridge, ice maker, wine fridge and 2 sinks. 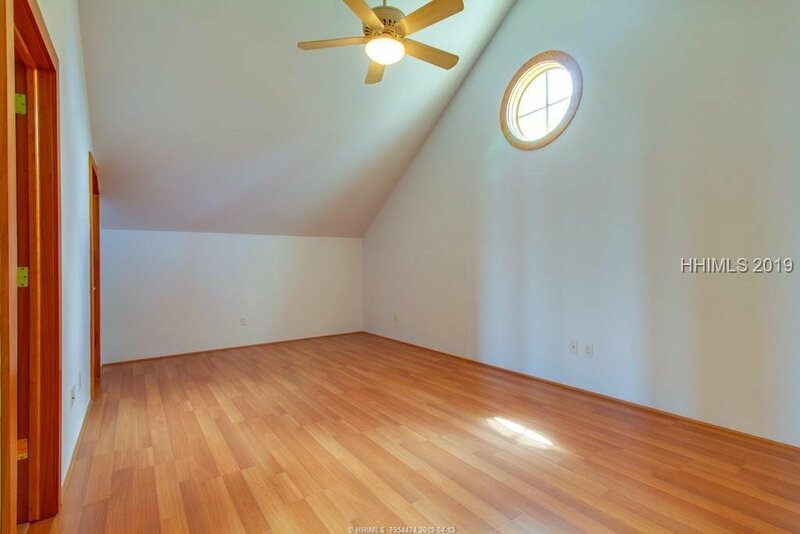 2 car garage, golf cart garage, workshop and lots of storage at ground level. 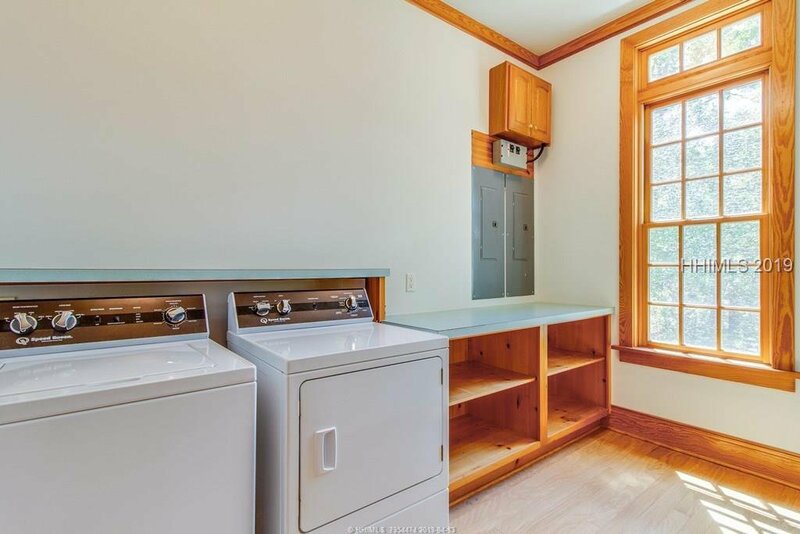 Elevator services all floors.